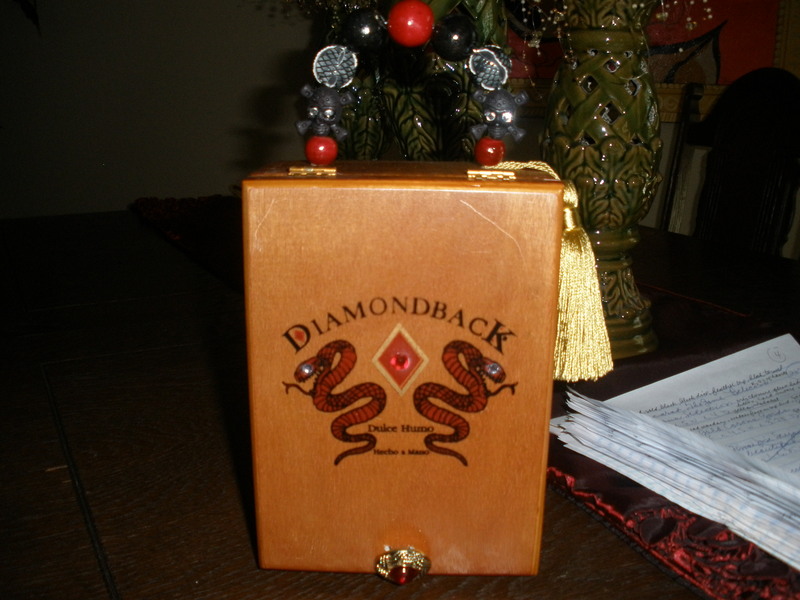 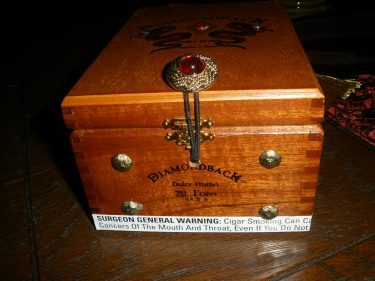 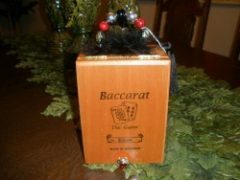 #232 $89.99 Diamond Back Cigar Box Purse This little cigar box purse is so cute! 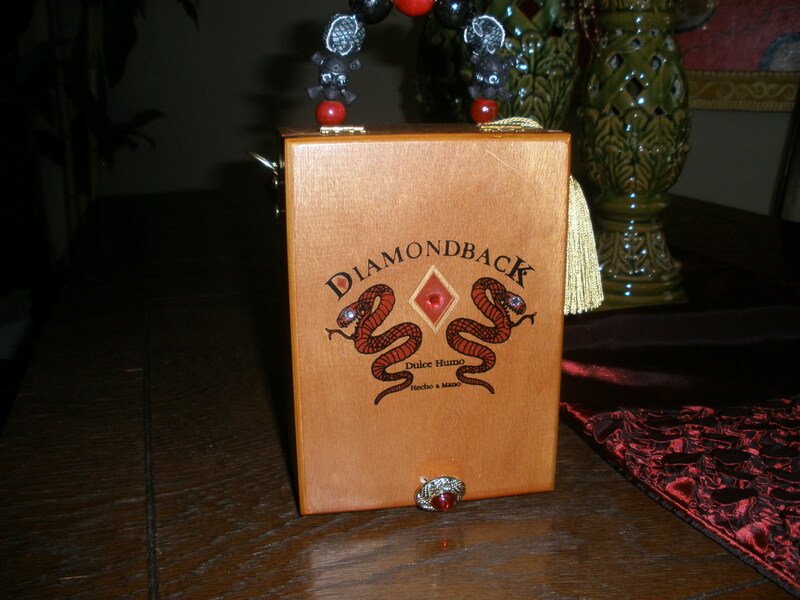 Red snakes flank the front of this one. 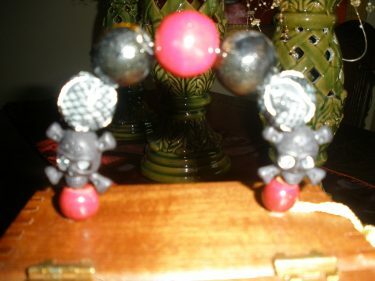 I added crystal eyes and a red crystal in the middle of the original design. Gold feet have been added for protection. 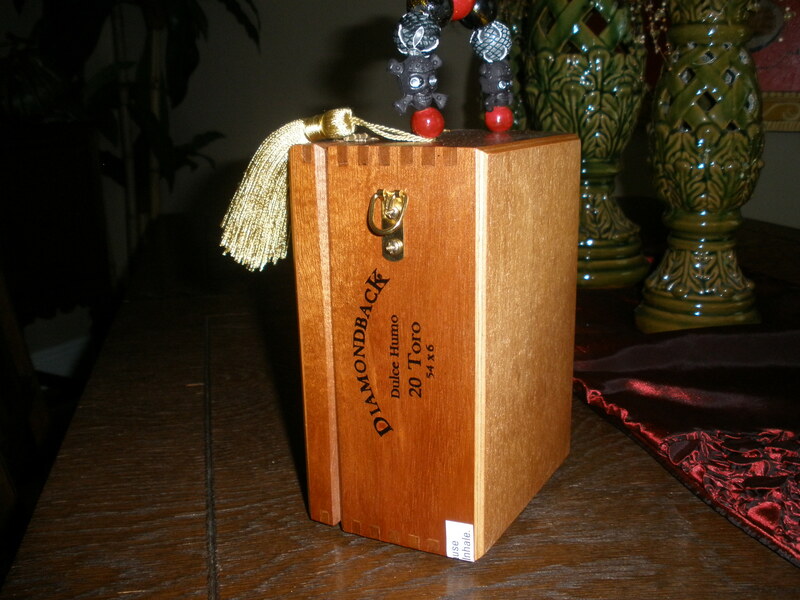 The original closure has been left in tact and a red button closure added for extra security. Gold hardware has been added the the sides so that you can attach a strap that you may already own. 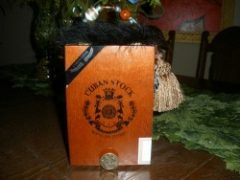 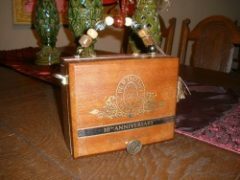 This makes the cigar box purse more versatile in that it can be carried by the handle, cross body or over the shoulder. 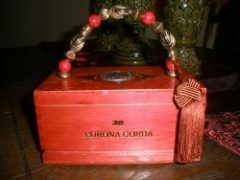 The handle is made up of red, black skull, and grey snake skin beads and a gold tassel. 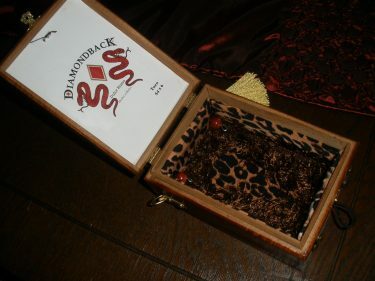 The interior is done with padded leopard fabric and brown trim.